A Swedish brand launched in 2008. Great value for money makes it a perfect choice for espresso lovers, as well as for your office staff, shop, restaurant and hotel guests. 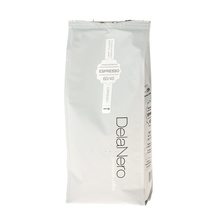 DelaNero coffee is a handpicked selection of beans - the Swedish precision in a hot cup of coffee. 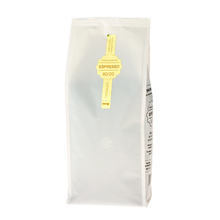 500 g Ground Whole bean 100% Arabica 60/40 80/20 medium Espresso Sort by: Price (Low to High) Price (High to Low) Product name a - z Product name z - a Highest rate Lowest rate New in!